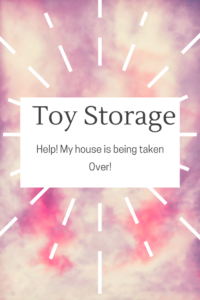 Let’s talk toy storage! This seems to be a hot topic right now. We are all feeling it. Christmas has come and gone. For those of us who got really lucky, a birthday too. And now our homes look like a toy store threw up in them. My son loves cars, trucks, pretty much anything with wheels. So now I have approximately 4 million Hot Wheels and Matchbox cars along with every size, shape, and variation of vehicle you can imagine. He also has a million little action figure guys. And don’t forget about all the play food and play dishes that come with his pretend kitchen. AND THE TRAINS! Hundreds of little train cars. Trains as far as the eye can see. Enter the bins! 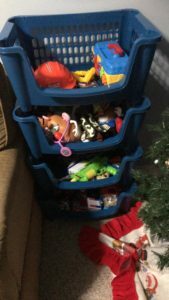 Not only does it help keep all the tiny toys fairly well organized, but there was a surprising benefit to this particular item. The clean up! My son, at 3 years old, started to clean up all by himself. He will pull down a storage bin of certain toys and play. When he is done, he puts the toys back in the bin and puts the bin back on the shelf. Holy Crap! How did that happen? 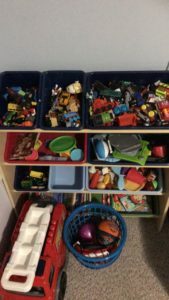 Turns out, having a certain place for certain things has helped my son learn how to pick up and organize. MOM WIN! And you can find these in good used condition on swap sites and Facebook Marketplace. DOUBLE WIN! These storage baskets are fairly new in our home. We found them on sale right after Christmas. These have been great for slightly larger toys. Stuffed animals, Toy Story character toys, the tool set, complete with tools, toolbelt, plastic hard hat, and toolbox, Nerf guns and Nerf Darts etc. I currently have a stack of 4 in the corner of my living room and another 4 in my son’s closet (stacked 2×2). These are great for storage because you can find them anywhere and in pretty much any size you can imagine. The downside is that sometimes they can take up a lot of space and aren’t the prettiest of things to look at. 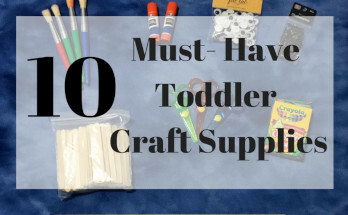 They are great for long term storage (example: seasonal toys). I utilize these for miscellaneous toys. Things that don’t really have a group or a home. 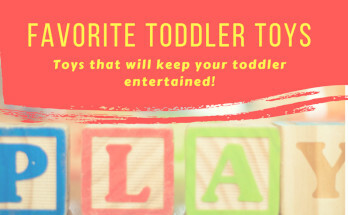 For example, I have some infant and baby toys that my son has outgrown but I keep around for my baby nephew. Small plastic tote stored tucked away under the train table. Out of sight, but still accessible. These are a matter of preference. 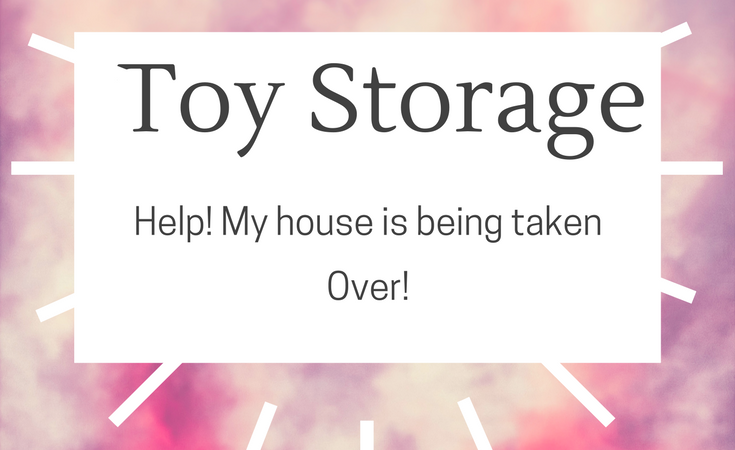 They will do the job to keep toys organized and stored. These look nicer a lot of the time than some of the other options. They may work great for your home and family. In my household, my son is a walking tornado. These are not sturdy enough to withstand the wear and tear an over-energetic toddler can inflict. So I tend to lean toward sturdier items. But again, that’s just what works for me. Again, not always the most beautiful option for storage, but will get the job done. My one complaint with these is they tend to come apart easily and the drawers, it turns out, are easy for a toddler to pull completely out. However, not so east to put back in. In my home, this means tripping over plastic drawers that were pulled out and abandoned in the middle of the floor. These are just some of the options I have tried personally. I’m sure there are a million more. I’d love to hear what works for you, or what didn’t for that matter.